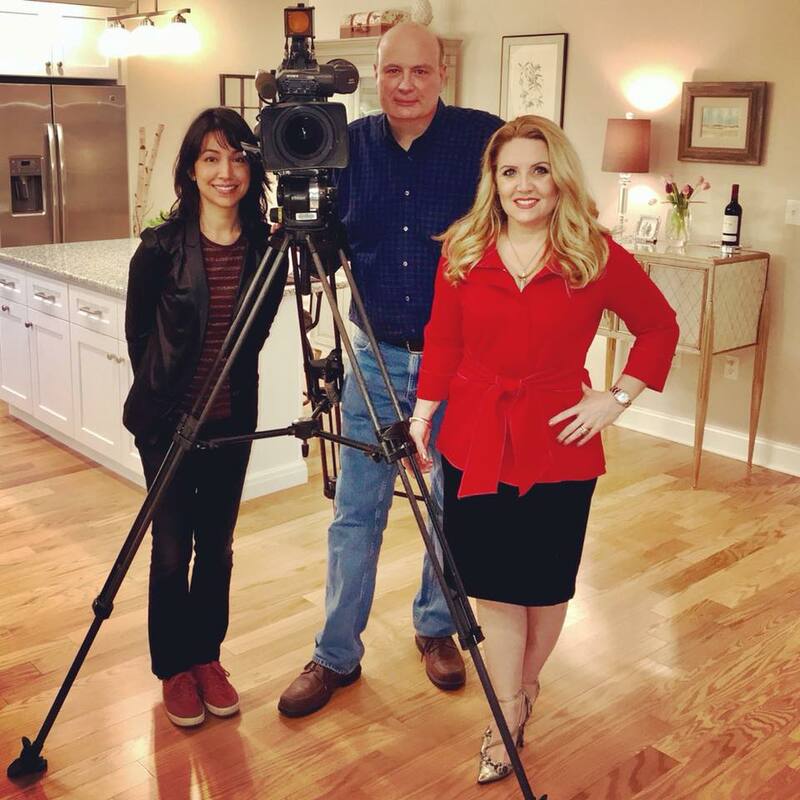 We were fortunate enough to be included in an episode of Boston’s Channel 5 Chronicle, which featured one of the luxury condominiums located in our beautiful residential community. From our award-winning sales team Nickerson Real Estate Partners, Lisa Nickerson, Founder, and Sharon Viens, Director of Sales, revealed the latest real estate trends in the Greater Boston area and highlighted Sconset Landing’s condominiums and townhomes as perfect investments for first-time homebuyers! Sconset Landing offers a full-service community lifestyle not typical to the South Shore, offering private homes nestled within a beautifully landscaped wooded setting while simultaneously providing access to amenities including a pool and sundeck, top-rate fitness center and award-winning clubhouse. Whether it’s enjoying the natural and serene landscape of Sconset Landing or taking advantage of the neighborhood’s centralized Route 53 location, residents can enjoy luxurious comfort coupled with unforgettable outdoor adventures that make Sconset Landing a dream living experience. We are currently accepting reservations for Phase III. Phase III offers luxury townhomes that feature first-floor master suites, as well as one-level condominium-style homes. Call our sales center at 781-242-2020 to find out which homes are available for immediate move-in. Contact us today to reserve your dream home or schedule a tour! HOW TO STAY ACTIVE IN THE WINTER: The best places to work out in the Hanover area.